at our new campus in Atlanta, Georgia. 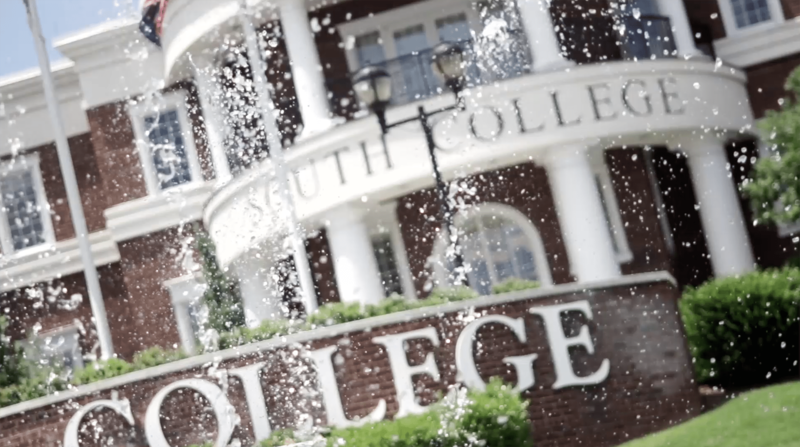 South College is a postsecondary institution authorized by the Tennessee Higher Education Commission and the North Carolina Board of Governors and accredited by the Southern Association of Colleges and Schools Commission on Colleges (SACSCOC) to award doctoral, educational specialist, master’s, baccalaureate, and associate degrees. Several academic programs have also been granted programmatic accreditation/approval. When you come to South College, you’ll join students from all walks of life at all stages in their careers. 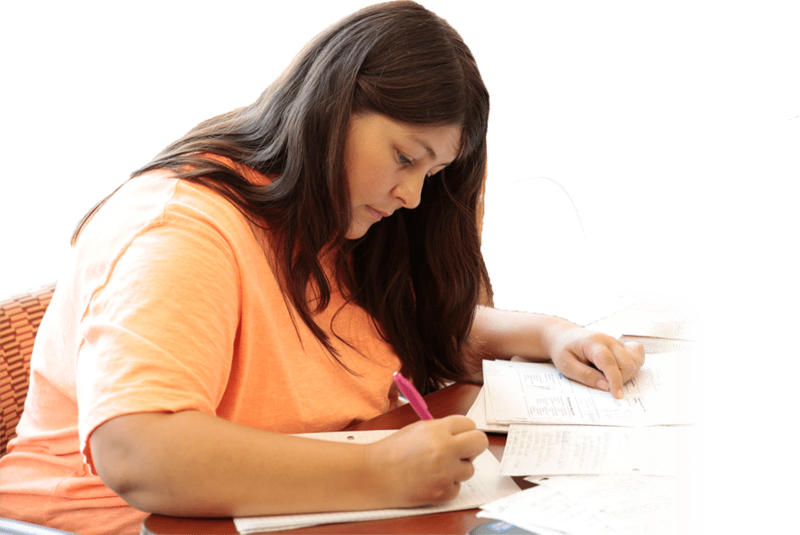 Many are going back to school to finish degrees, while others are pursuing education that will help improve their earning potential. Some are recent high school graduates starting college for the first time, and many others are veterans entering careers after military service. All are here for the small class sizes, experienced and friendly faculty and staff members, state-of-the-art labs, and career-driven curricula that make South College a thriving college community and challenging learning environment. I chose South College because it came highly recommended from mentors of mine, the faculty is second to none, and the program fits my ever-changing lifestyle. I also chose it because of the flexibility. My wife is still serving in the United States Air Force on Active Duty, and this means that we move when they tell us to move.